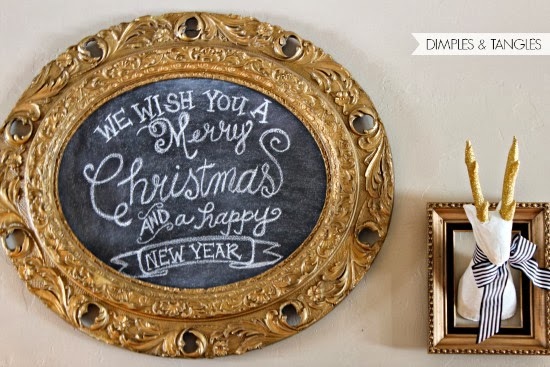 I've declared this Christmas the year of the chalkboard around here! Somehow I ended up with 6 to decorate. With my Christmas decor out, some of my regular artwork just didn't seem right. So, I had pieces of 1/4" hardboard cut to fit the frames and covered them with chalkboard paint. These designs originated on Pinterest. I'm not very good on my own yet, so I copied them pretty closely. and the gold striped duct tape niche. and a large one by the tree. Have you heard this song from Barlow Girl? I think it's my favorite contemporary Christmas song. 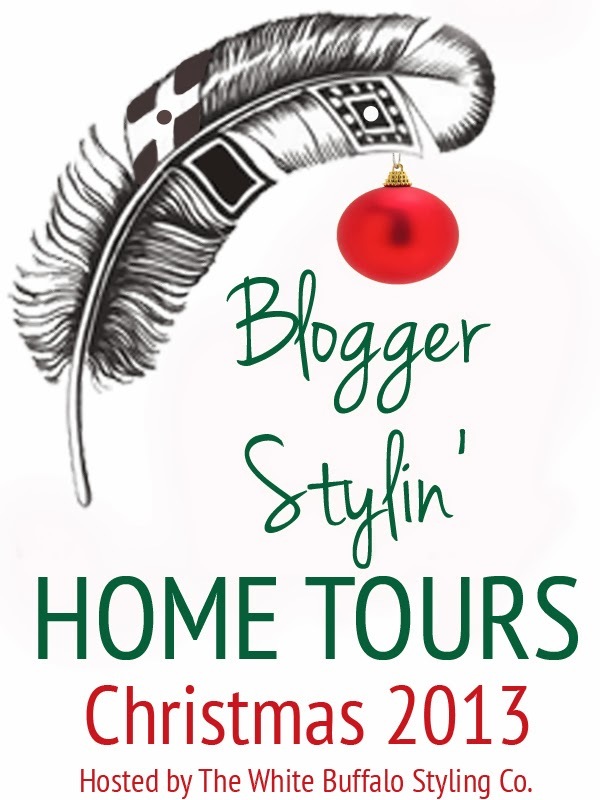 Are you following all of the Christmas home tours in blogland? 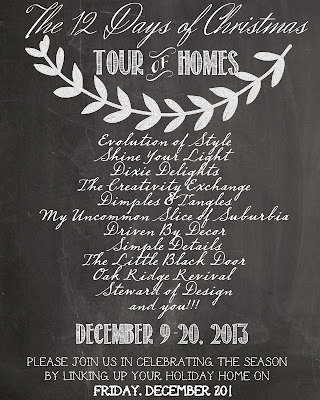 Thursday is my turn for the Blogger Stylin' Home Tour. 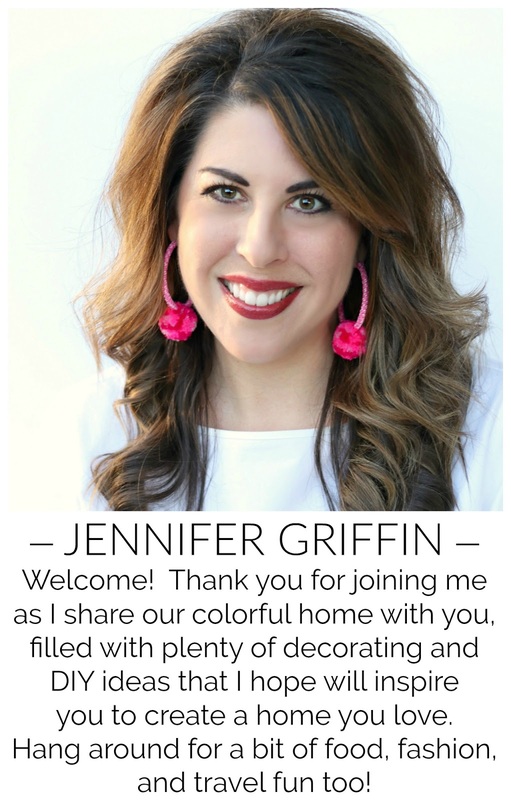 Today, we're kicking it off at Ashley's from The Handmade Home! If you start there then you can hop through more homes. 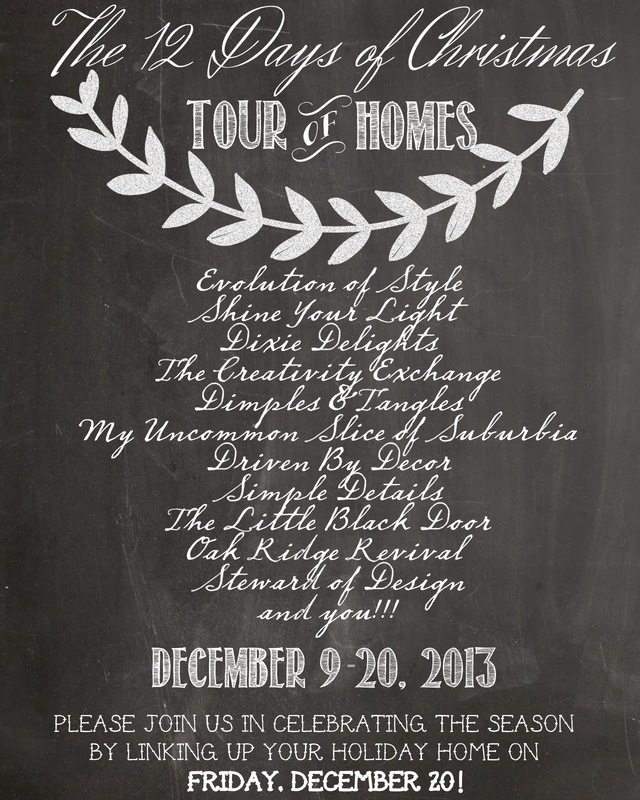 Friday I'll be sharing in the 12 Days of Christmas Home Tours. 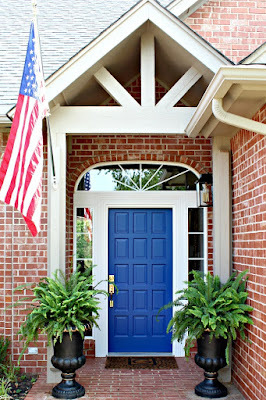 Today you can see my friend Lisa's beautiful home from Shine Your Light! I'm frantically finishing up the details for my tour, and hoping the sun peeks out so I can take photos today (even though the kids are on their THIRD snow day today...we're frozen!) See you on Thursday with Part 1 of my Christmas Tour...there's one thing in particular that I really really can't wait to show you! when i was a child i went into my mom's room hysterically crying and scared "he sees you when you're sleeping, he knows when you're awake." i was paralyzed with fear. so that chalkboard scares me, but the rest are fun! ;) LOVE the first! ps- that song is BEAUTIFUL. i am an emotional trainwreck lately and i am in tears- it's lovely. her voice reminds me of plumb- do you listen to plumb at all? I love it, the melody is so beautiful and haunting. Glad you enjoyed it! Fun!! Love all of them! 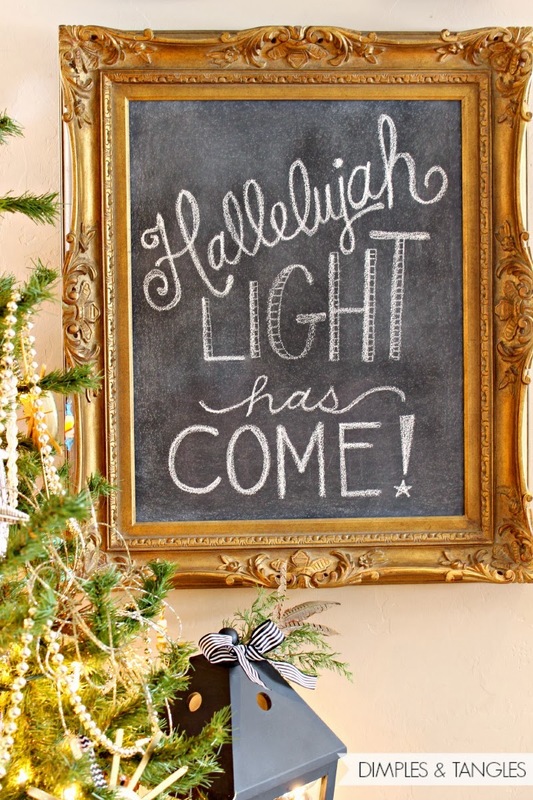 I don't have any chalkboards - I think I definitely need some! Snow day here too and no sun in sight. Bummer! Love all your chalk boards. You are so good at this! Your chalkboard writing is great, Jennifer!! 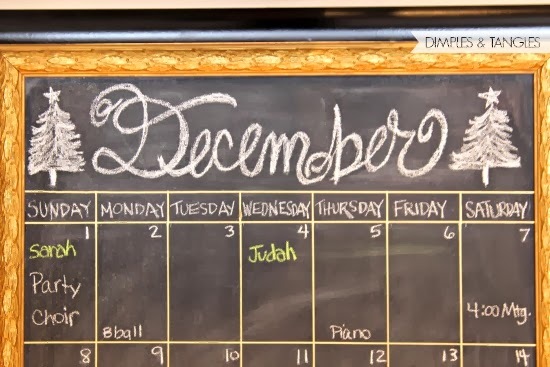 I just recently bought myself a little chalk kit for writing on our chalkboards and it has made my details so much better. Do you have something like this? It looks like you do - your details are perfection! No Lisa, I've never seen one of those! Where did you get it? I wondered if you were designing chalkboards over there when I saw all your pins! :) So cute to have a collection of them, I'd say you've got it down ~ they look great! I love chalkboards. I think I have one in every room and on my porch. I really like the idea of the menu board. I escaped today! Sun is shining and I finally got out to get my hair cut, go to the grocery store, etc. Felt like a bird out of a cage. Thank you for sharing the video; great song. I like your chalkboards and your writing, but I've been surrounded by them for thirty-five years, and my last two years of teaching, we went with smart boards. 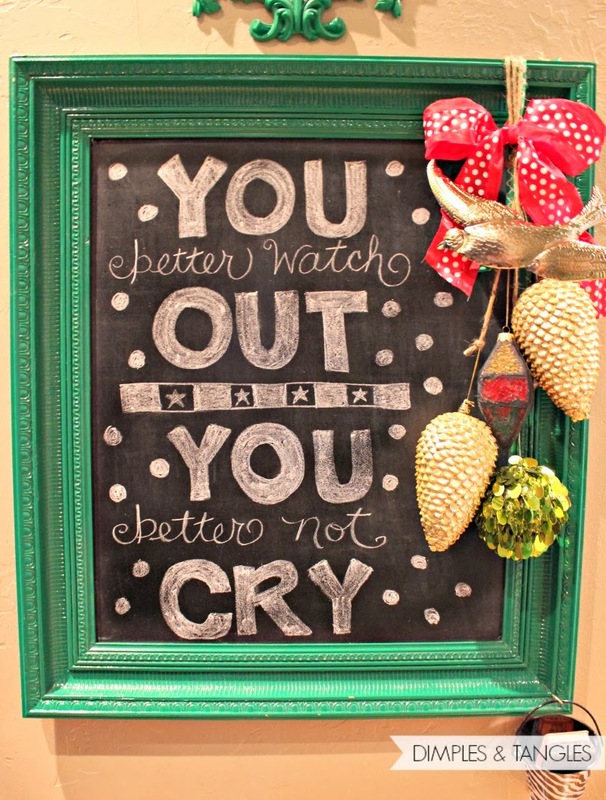 Nevertheless, I smile each time a chalkboard is shared on Pinterest. BEAUTIFUL! I always wonder if I have too many chalkboards so I'm glad to see you have several, like I do. I've got them on my tree this year, too! 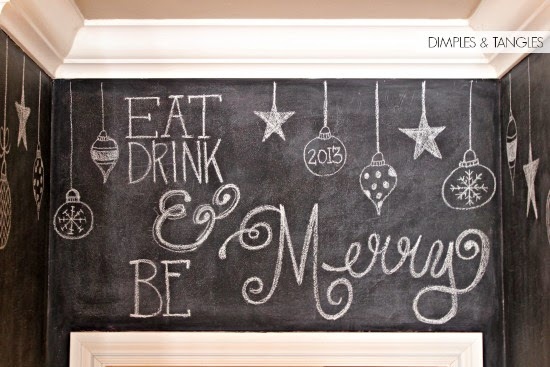 Great ideas, I love your festive chalkboards! I've been trying to think of a way to dress up mine! 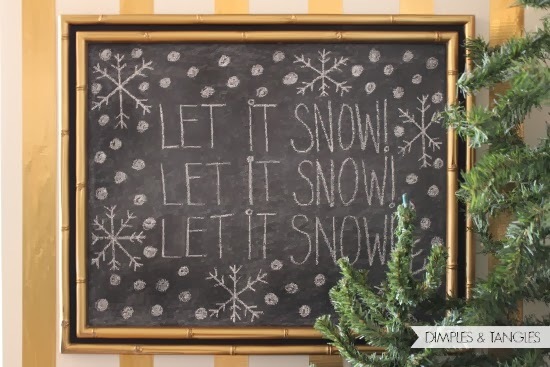 A great collection of chalkboards, Jennifer, and you have dressed them up perfectly for the season! 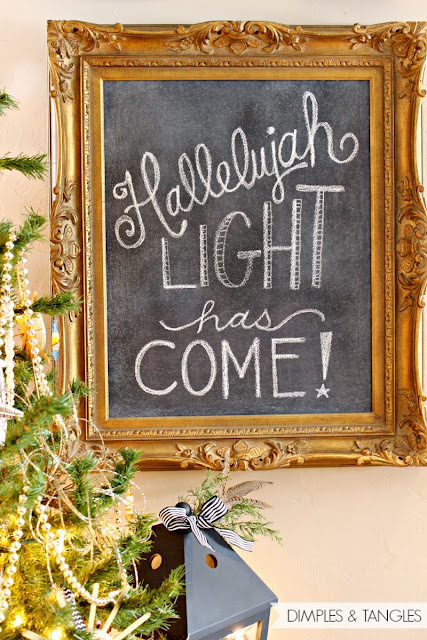 I just heard the Light Has Come song by Barlow Girl this year on Pandora and immediately went to itunes to download it, then I ran across your blog and saw your chalkboard and just had a fit!!! LOVE LOVE LOVE! So, now you have a new blog stalker!! !